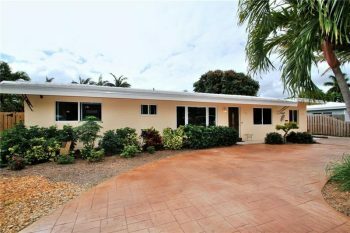 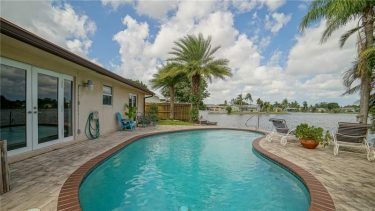 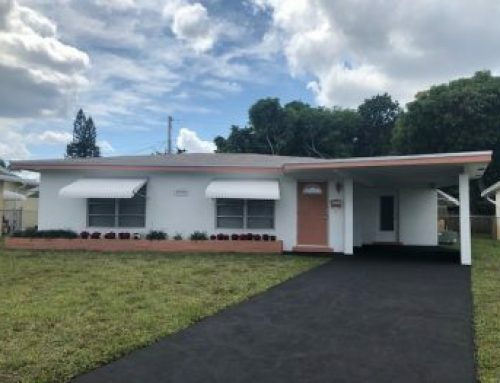 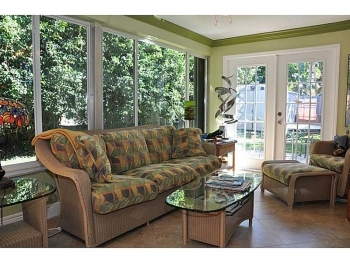 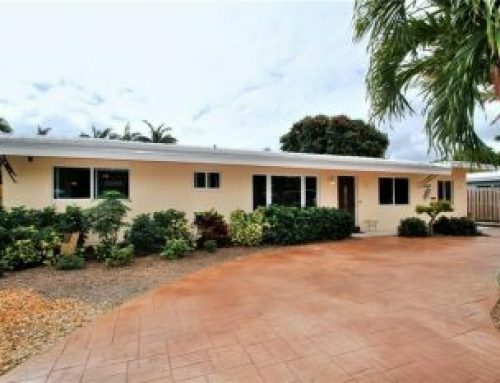 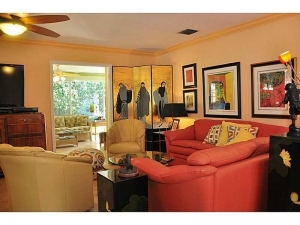 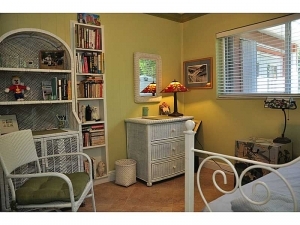 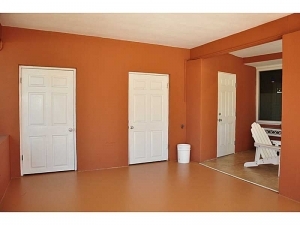 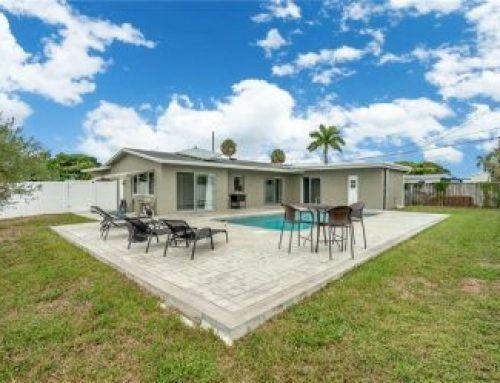 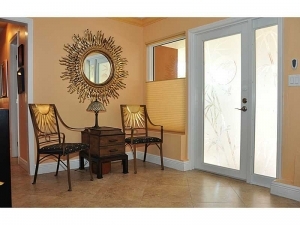 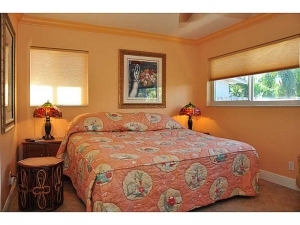 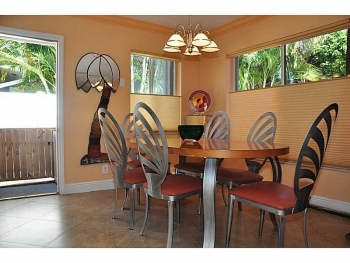 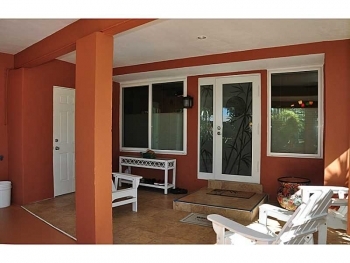 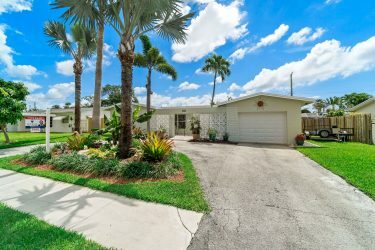 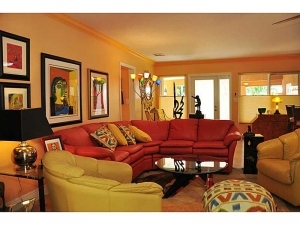 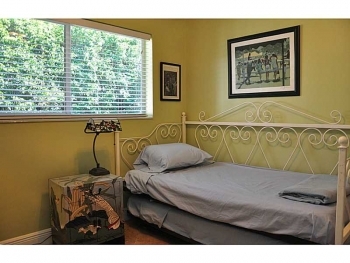 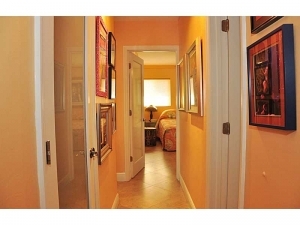 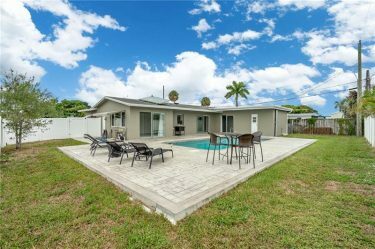 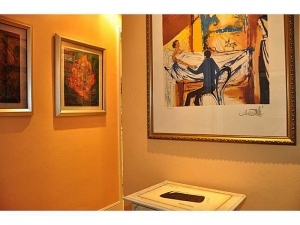 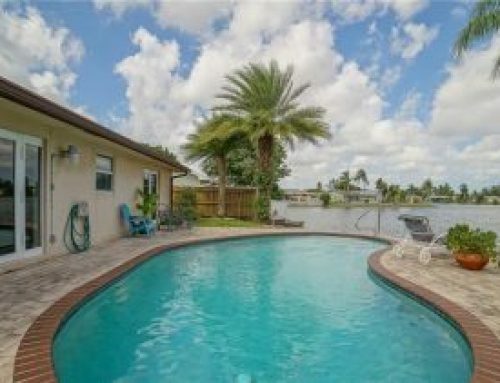 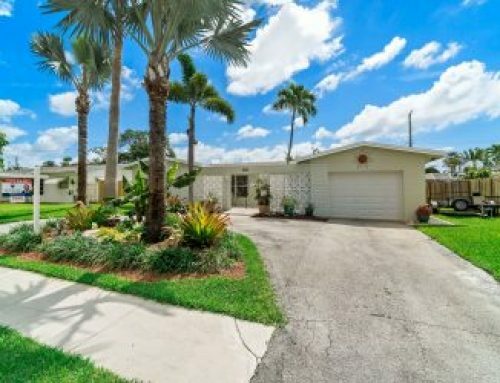 This home located in Oakland Park’s Coral Woods neighborhood has it all. 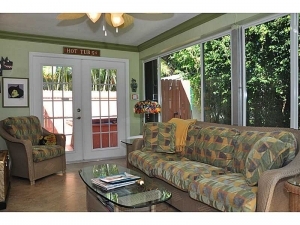 The current owners have completely remodeled it from the from the ground up. 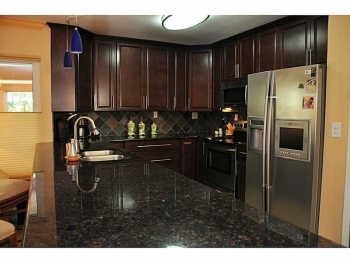 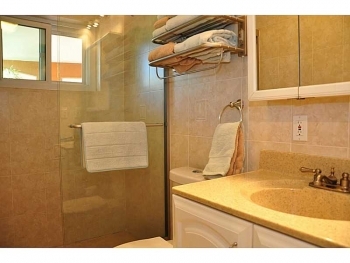 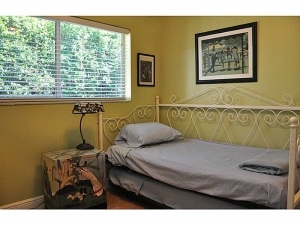 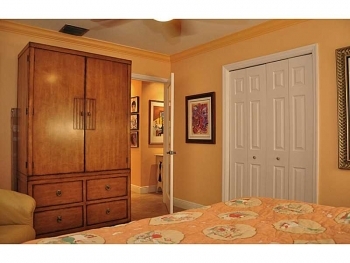 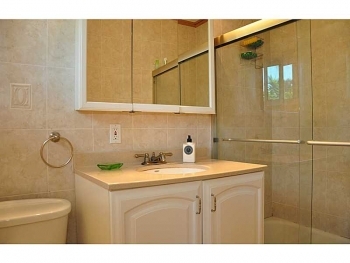 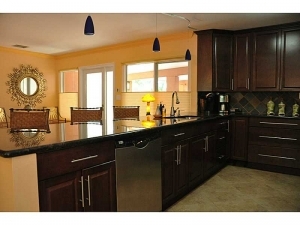 With a kitchen featuring granite counter tops and stainless appliances and custom cabinetry. 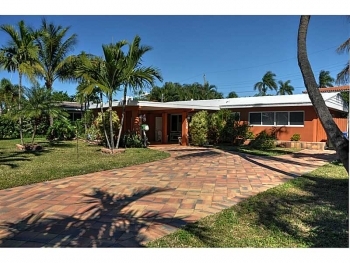 With a new A/C unit and hurricane impact glass as well as a new paver driveway. 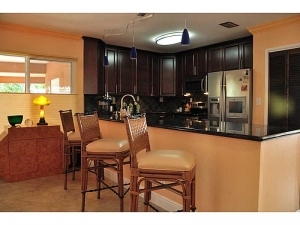 This home has just been reduced and the sellers are motivated so please bring any fair offer.